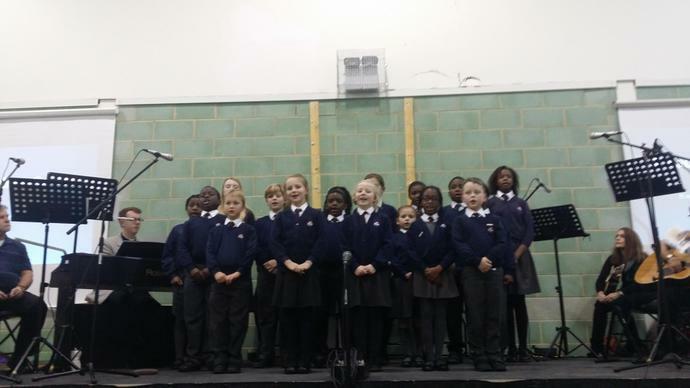 Thank you to our school choir who sang in the Civic Carol Service on Monday. The service was arranged by Churches Together in Crayford together with the London Borough Of Bexley and was a lovely opportunity for our schools to get together. 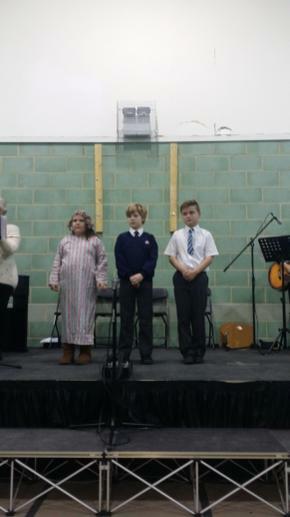 A special thank you to Dominik in Year 5 who sang the first verse of Once In Royal David's City along with two other children from Mayplace School and Haberdasher Aske's Crayford Academy.